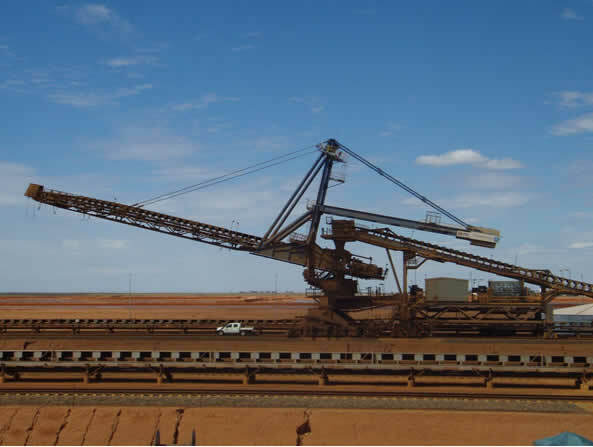 EDC has audited more than 50 various Bulk Handling Machines to AS4324.1. EDC can assist via stress analysis to measure in detail the operating stresses on machinery, so as to determine and diagnose the degree of fatigue of parts. Through the results of this diagnosis, our customers can carry out predictive maintenance, optimise machine operation to limit fatigue damage and achieve extended lifetime for their machinery. © Engineering Dynamics Consutants Pty. Ltd. . All rights reserved. Terms and conditions.